Dues for the 2019 season are half priced! 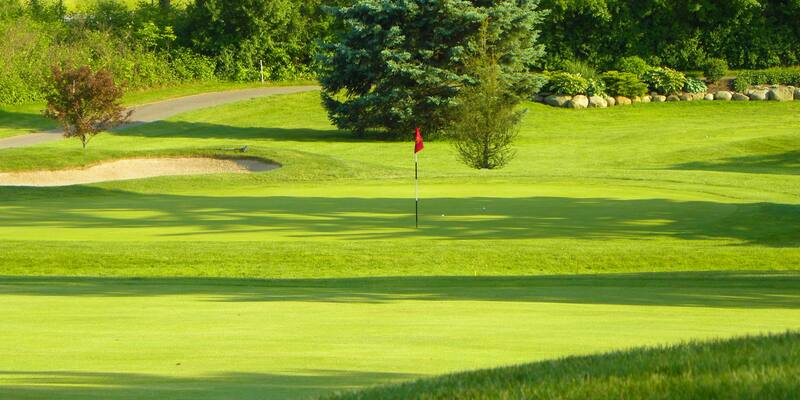 The golf course is open with carts available. Practice facilities are open. Snack Bar opens at 10 am . Buy 3 Dozen Pro V1/Pro V1X and AVX Golf Balls and Get 1 Dozen Free! Free Personalization! Call the Golf shop for more details or to place your order! Deadline is April 22nd! 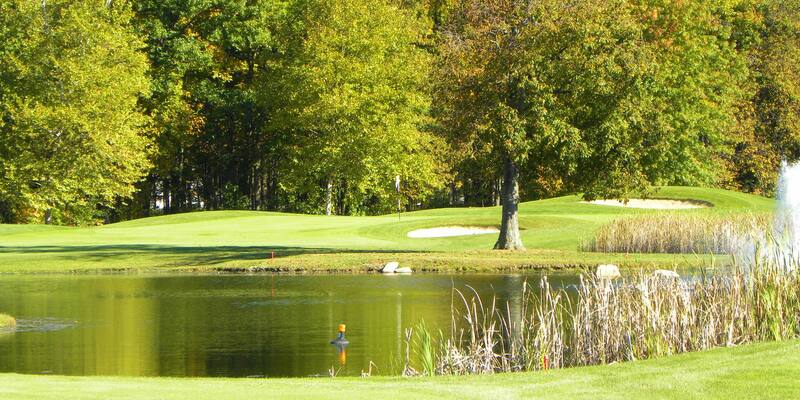 Oberlin Golf Club is a Private Golf Course in beautiful Lorain County, not far West of the city of Cleveland, Ohio. The Oberlin Golf Association dates as far back as 1899, when Golf Course Architect Harold Paddock Sr. routed the original 9 Holes. 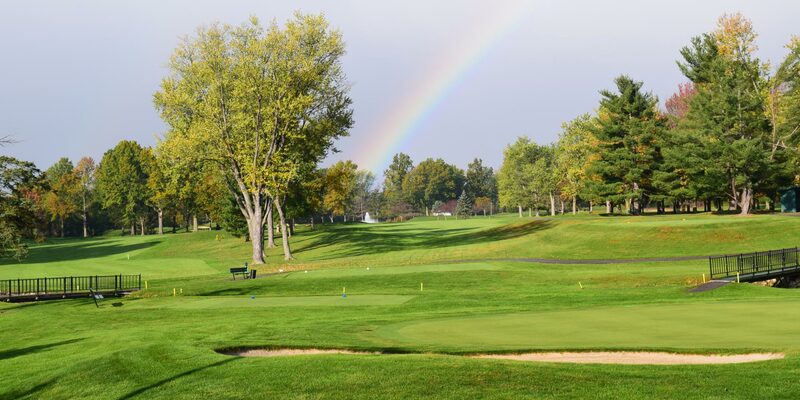 Today, Oberlin Golf Club consists of 18 beautifully landscaped holes carved from the natural topography of the region, with a proud assemblage of members who are delighted to call the club their home. 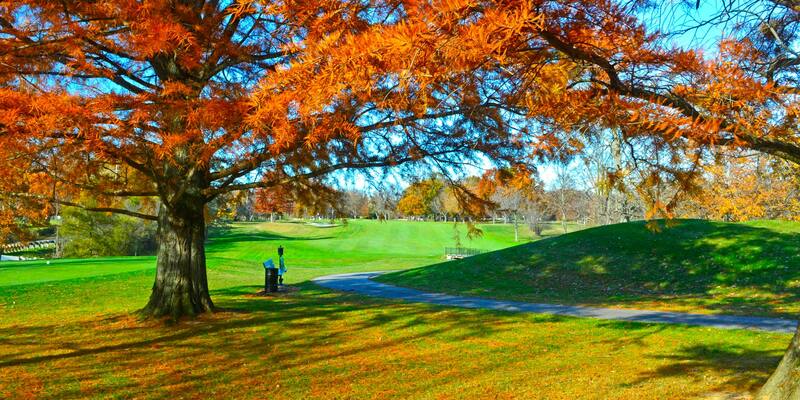 Oberlin Golf Club offers one of the very best membership experiences in all of the Northern Ohio region. We have different levels of membership to fit individuals, couples, and families, and we customize & cater to the needs of each member first and foremost. an excuse to play every day. 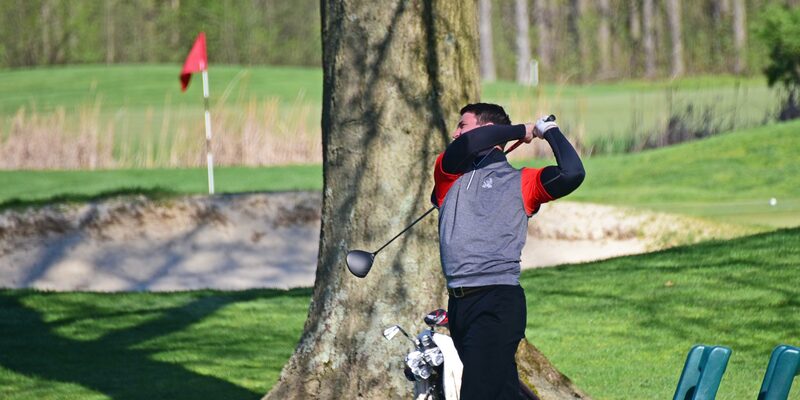 Imagine a professionally run golf outing played on a Private Members-Only Course, where great course conditions are expected and attention to detail is common at the highest level. Our outing clients are given a top-notch event, a friendly "can do" staff attitude, and the highest level of service to help ensure their event is an overwhelming success. runs smoothly...while you enjoy it!